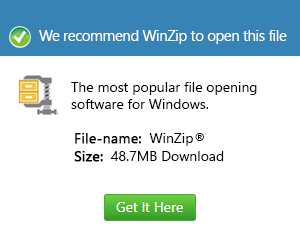 What is an ezlog file and how do I open an ezlog file? EZLOG is a log file created by Extras Manager, a component of Skype that allows third-party plugins, called extras, to be installed. It is saved in a proprietary binary format and stores data related to the malfunction of installed extras used for debugging errors.